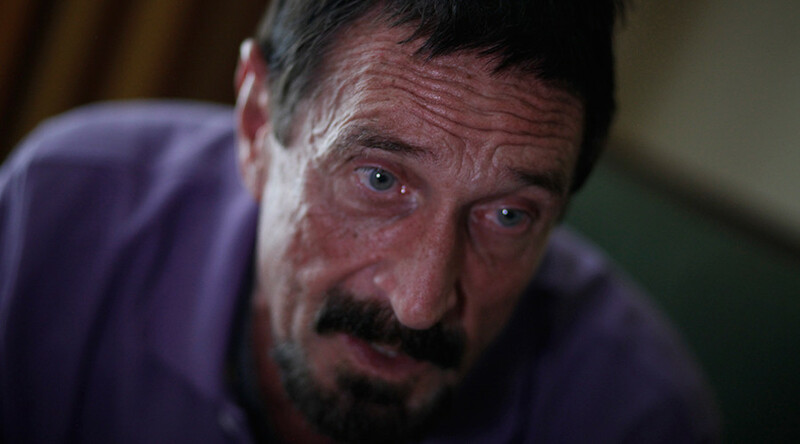 Every presidential contender says they want to destroy Islamic State, but John McAfee is the only one predicting a war involving cyberattacks, not conventional weapons. “We have to prepare ourselves” for an enemy that is “far more clever,” McAfee told RT. Tracey Hunter, the maternal grandmother of Laquan McDonald, the 17-year-old killed by Chicago police last year, told RT she felt “very disrespected” after the video of her grandson’s shooting death was released to the public. 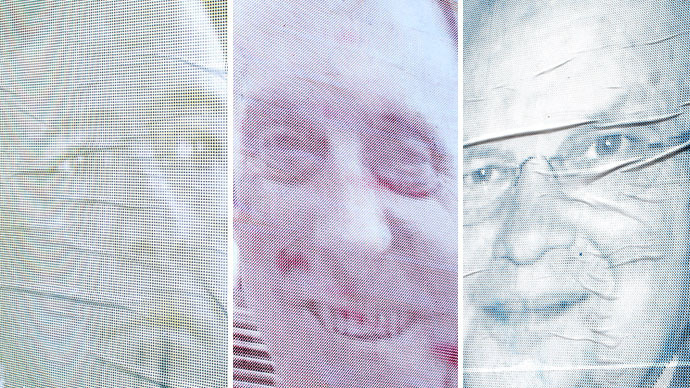 An Italian artist has declared a ‘brush-and-ink’ war on mass surveillance – he looks for private photos of high-ranking US intelligence officials, reworking them in a stencil technique. He then posts them on walls in capital cities across the globe. 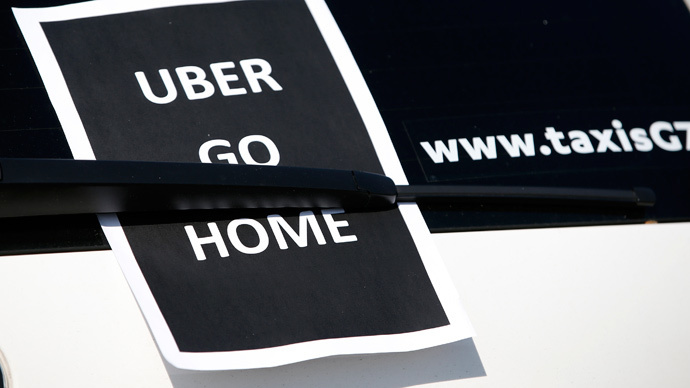 Uber has decided to suspend its controversial low-cost uberPOP taxi service in France, citing “intimidation and assaults” against its drivers. 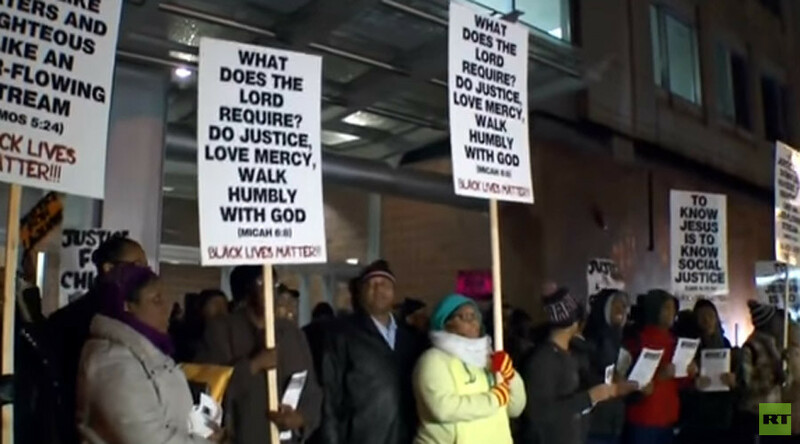 The announcement comes following violent protests against the controversial application. 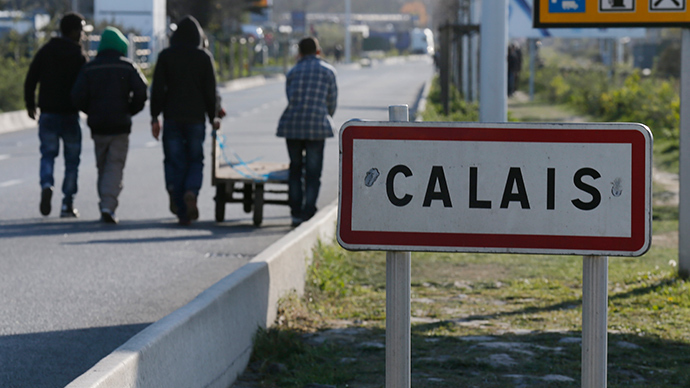 Britain is not fulfilling its obligations regarding the migrant situation in Europe, the mayor of the French port city of Calais told RT. "Europe, in general, is not helping" either, the head of the city overcrowded with thousands of asylum seekers, said. 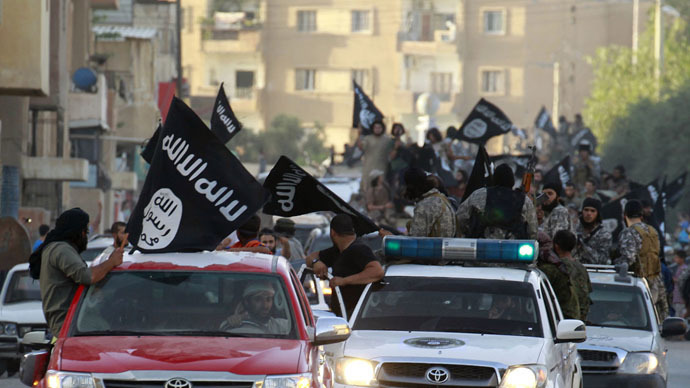 The Islamic State militant group that has been terrorizing the Middle East with its yet greatest offense for over a year, is "not strong," former Israli PM Ehud Barak told RT. With a proper coordinated response, they could be suppressed quickly, he said. 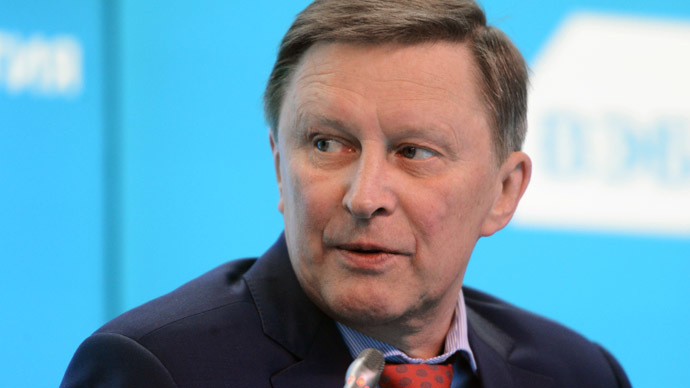 High oil prices are not a blessing for Russia, however their current level and the ruble exchange rate are ideal for starting structural reforms, the head of the Presidential Administration Sergey Ivanov said in an interview with the Financial Times. 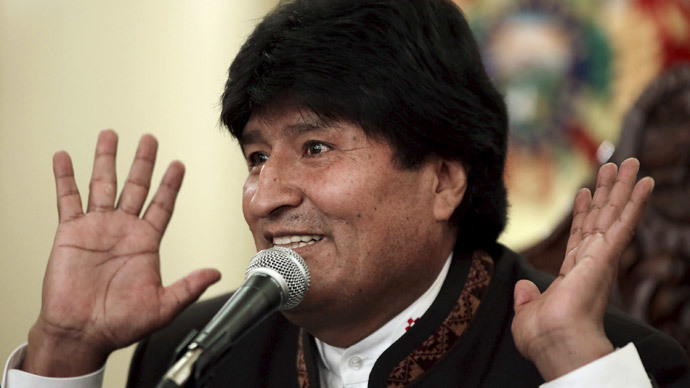 European countries should free themselves from US political dominance and the dictates of the International Monetary Fund (IMF), Bolivian President Evo Morales told RT. President Barack Obama is an "opportunist" with "awful" policies, one of the world's top intellectuals, American linguist Noam Chomsky, has said. 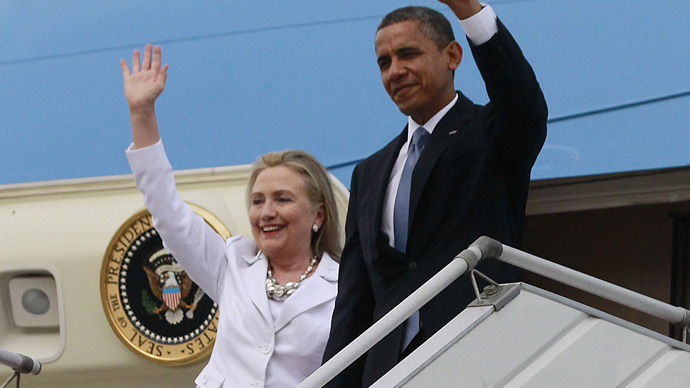 He was extremely critical of Obama's use of drones in the Middle East and the secretive TPP trade deals.